ESA BIC Bavaria traditionally starts the New Year with a casual event to connect its startup community. 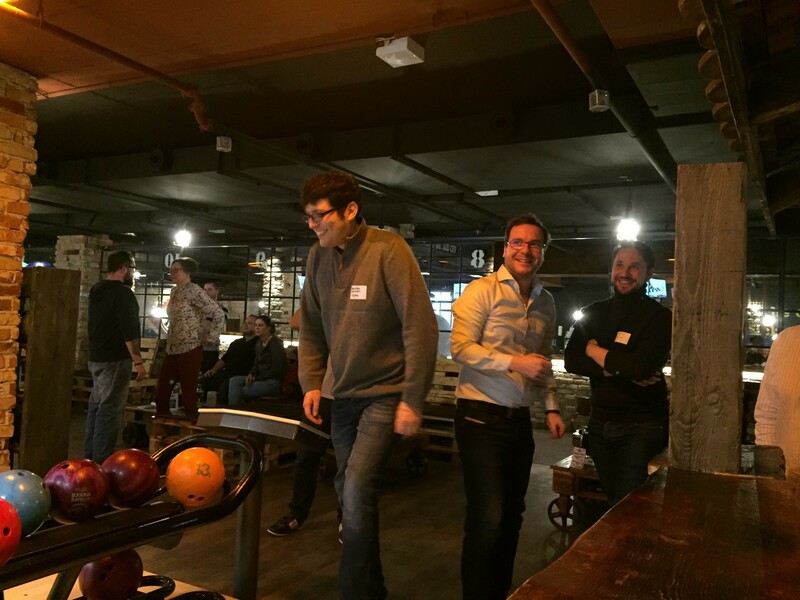 On Tuesday night, we welcomed our startups, friends and partners for this year’s Bowling Night in Munich. It was the perfect opportunity for all of the entrepreneurs to get to know the new teams and actively discuss new ideas and trendsetting entrepreneurial topics in a relaxed atmosphere. 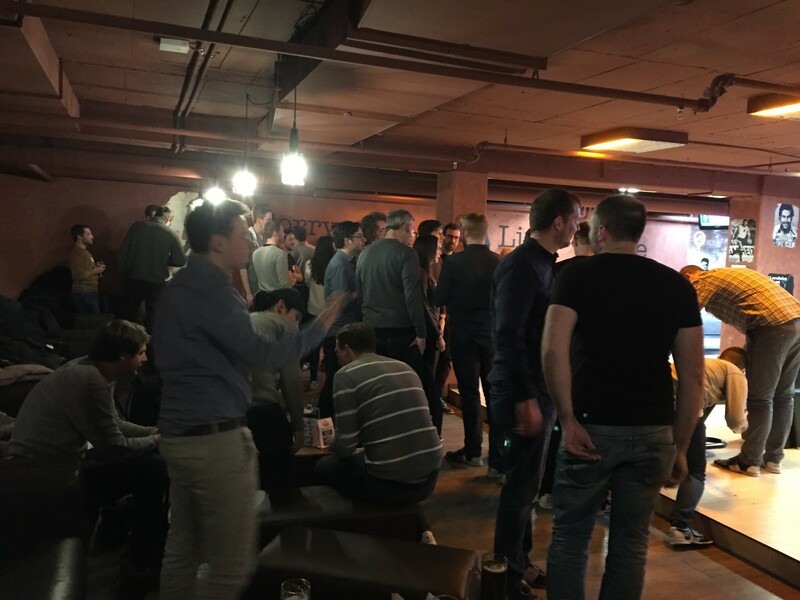 Take a look at the photos from the ESA BIC Bavaria Bowling Night. Would you like to become part of this community? Then join our network by submitting your innovative business idea related to space. Find more details about the ESA BIC Bavaria programme here. With four selections per year, the next application deadline is 04 February 2019, 12:00 pm. Apply for ESA BIC Bavaria now!